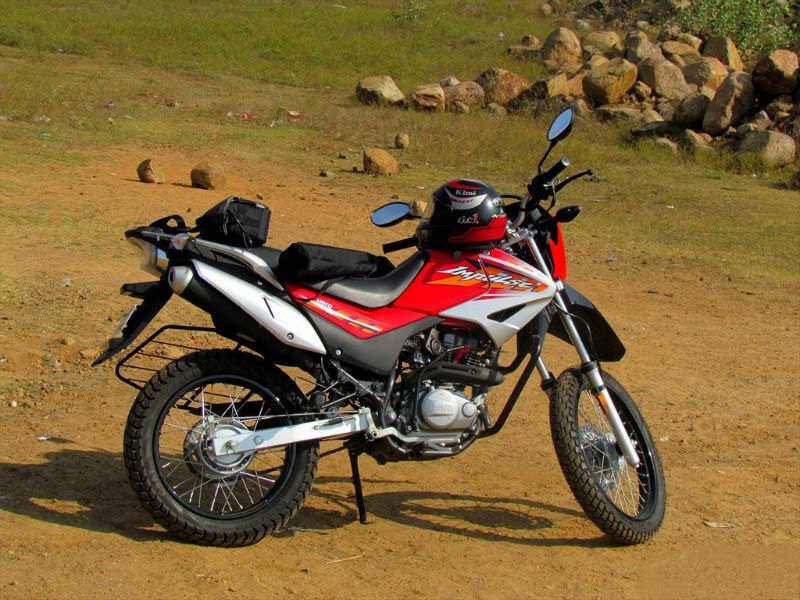 Hero Impulse comes with a striking looks and promising technical aspects which make it best suited for both on and off road. Explore the review to check the features, technical specifications & price in India. 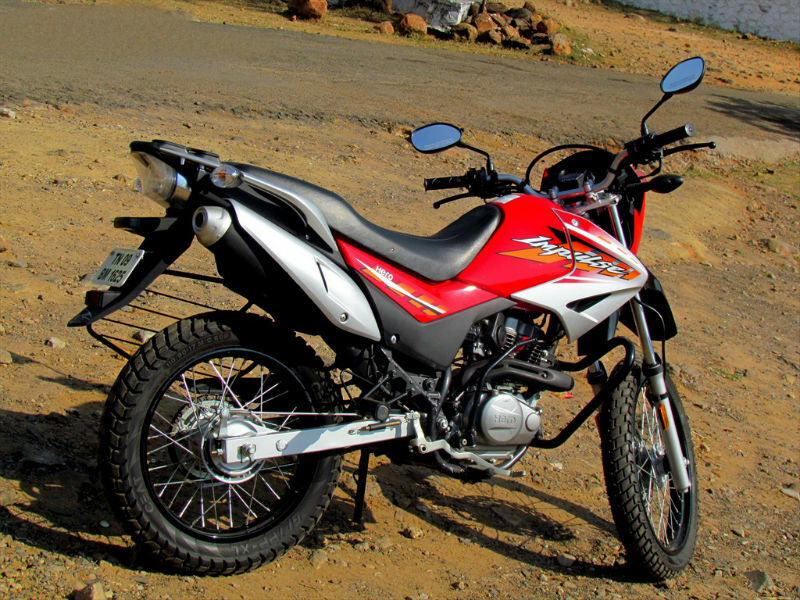 Hero Impulse comes as a fresh wave in motorcycle segment because of its striking looks and promising technical aspects which makes it best suited for both on and off road. It is because of this reason, Impulse is called the vehicle for Indian roads. This bike is very comfortable to ride even for long distance as well as it's a great commuter bike. With all the striking features, promising looks and greater price value Impulse easily attract the crowd. Hero Impulse is equipped with a powerful four stroke single cylinder air cooled OHC engine provided with the self start facility. The bike has 149.2 cc engine which gives the maximum power of 9.7kW@7500 rpm and the maximum torque of 13.4 Nm@5000 rpm. This peak torque can be achieved even at medium revolution and it means that impulse is best suited for fun ride. Some of the attractive features of the car such as higher ground clearance for terrain ride, nitrox gas filled mono shock rear suspension, raised fender and bigger front wheel diameter makes Impulse a special bike which adds greater comfort for long drive. The design of the vehicle is very attractive. 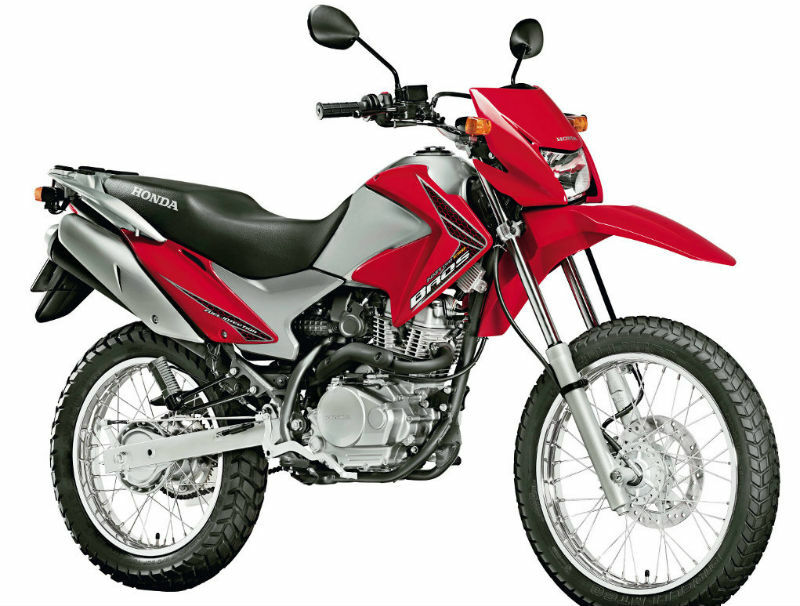 Its long body, wide handlebars with striking knuckle bars, high raised mud guards and double color concepts add to its beauty. Riding Impulse gives a great confidence for rider on any road including the terrain region. An upright seat and uniquely build handle bars are some of the noted plus points as they guarantee comfortable seating position which helps to easily handle the vehicle. Further the control of the vehicle is doubled with the help of all metal brake operating system offering greater grip even on mud road. The powerful engine of impulse gives a descent mileage which varies between 45 to 55 kmpl.